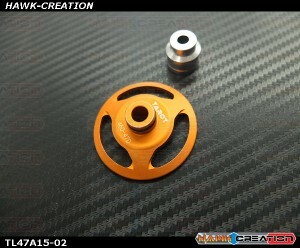 Tarot 470 Swashplate Leveler Tools TL47A15 (Orange/ For 5mm,6mm main shaft / GAUI X3) Product m..
4 color Shrink Wrap Tube 5mmΦ L300mm Black, Red, Blue & Transparent ..
3-4 mm Spindle Shaft Wrench, AssemblyLynx Heli Innovations is always looking for a better way of doi..
3mm Plastic Linkage Ball Reamer Tool - LX2502Lynx Heli Innovations define a Reamer Tools for your 3m..
4525/850MX Motor Cooling FanSpecially for 4525 motor / 850MX motor and motor diameter below 57.6mm.H..
Adhesive Lined Heat Shrink Tubing (R/B/T, 6.5mm inner) Features: -3 to 1 shrink ratio (app..
Adhesive Lined Heat Shrink Tubing (R/B/T, 8.5mm inner) Features: -3 to 1 shrink ratio (app..
Blade Propeller Prop Balancer for 250 450 500 Helicopter Features:Using 6061-T6 aluminum all.. 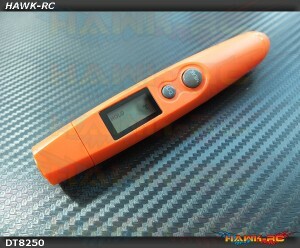 Disposable Microcapillary CA Glue Tips Cyno Nozzles (10pcs) These very special tips have a m..
DT8250 Househeld Pocket Temperature Pen Infrared Thermometer Description:Name: Infrared Thermom..
Hawk Creation Bearing Remove Pusher Tools Features:*High Quality Alumium. 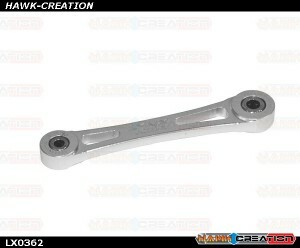 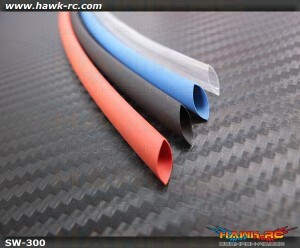 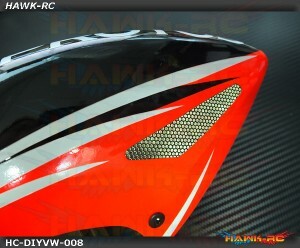 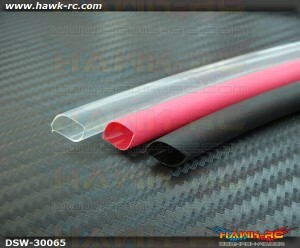 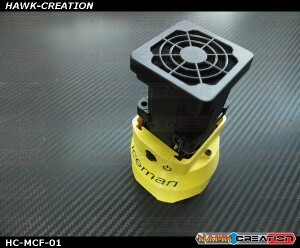 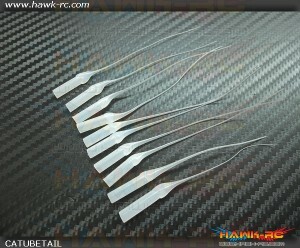 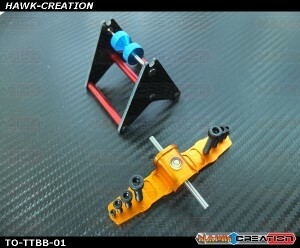 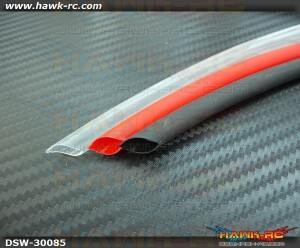 *High Friction Grip Han..
Hawk Creation DIY Canopy Grill Mesh 230mm x 120mm - 2pcsContents : 230mm x 120mm (Approx.) 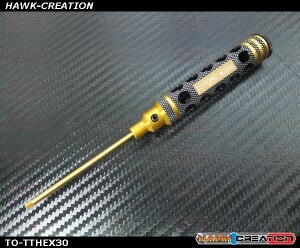 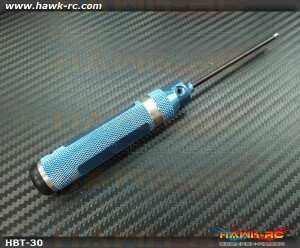 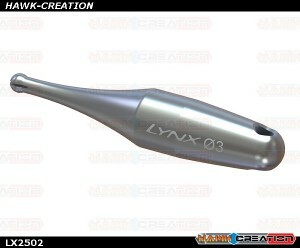 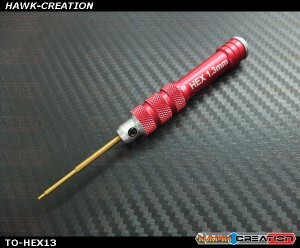 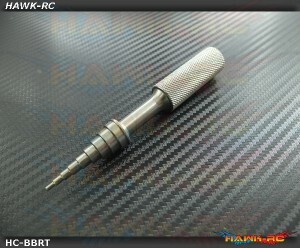 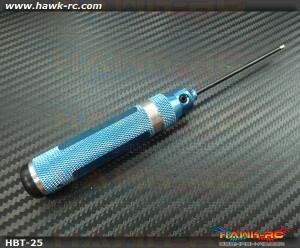 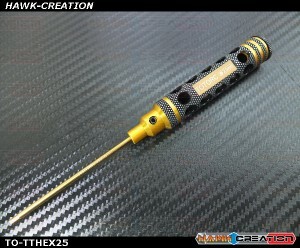 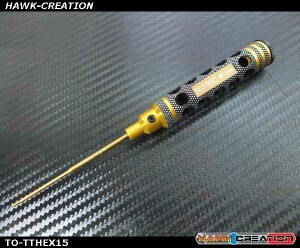 - 2 piece..
Hex Driver 2.5mm Tools ..
Hex Driver 3.0mm Tools ..